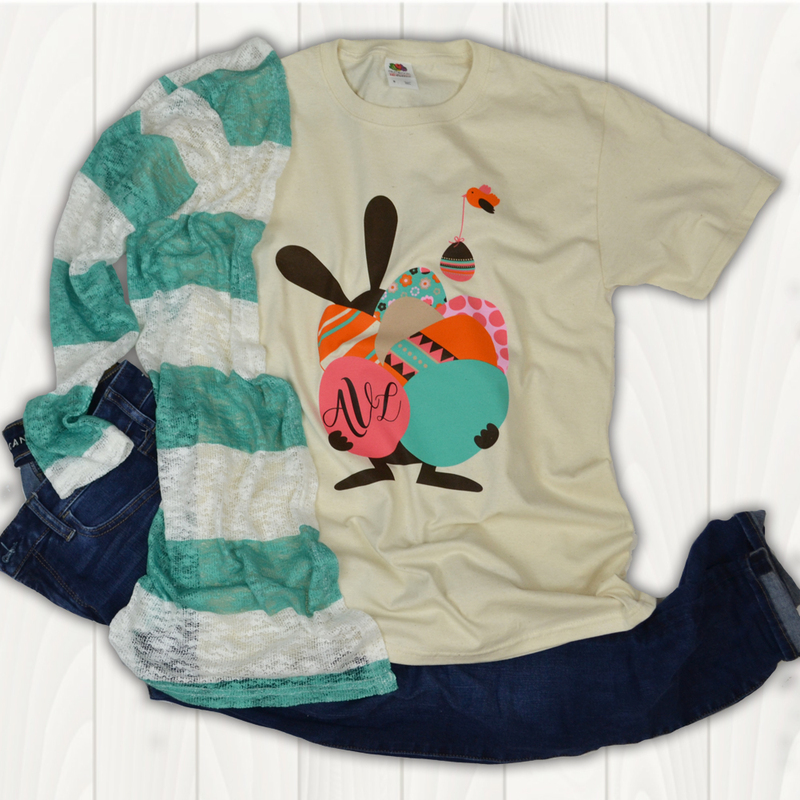 Tees2UrDoor stocks a wide array of accessories to complement your attire. Our line of jewelry will make the perfect gift. Shop our necklaces, bracelets, and key chains. You’ll find jewelry that’s specialized for softball, baseball, soccer, volleyball, cheerleading/dance, basketball, and football. Whether it’s a pendant or necklace, we’re confident it will pair well with any of our hats and t-shirts—some that also come available in a sports-related theme. Shop for cheerleading ribbons or caps for everyday wear, for hunting, or any occasion. Tees2UrDoor also stocks quality headbands, drawstring cinch bags, tote bags, and colorful water bottles. 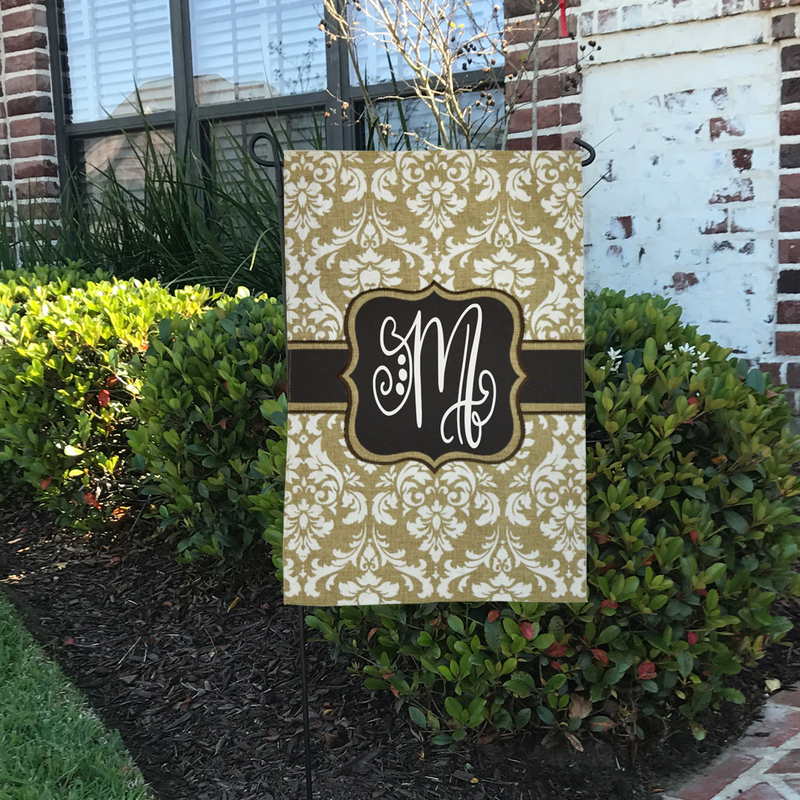 Some of these items can even be personalized with monogrammed initials. …and just plain everyday use. Let’s explore the details of some of the top monogrammed products we offer. Some of them are general enough to be fun for any occasion while others are perfect for specific uses. Let’s take a look at the specs of a few of our most popular options. Use Tees2UrDoor monogrammed jewelry and accessories to promote your team or company brand. This is a great way to boost team spirit or company moral. Our accessory products make the perfect items to create promotional swag bags. Customize our personalized products to reflect your brand whether it’s your school or company’s initials or with signature colors. If you have a fun event for your business planned such as a company softball game, you can ramp up your team spirit with these simple monogrammed baseball hat is super fun. It works for kickball, tee-ball and baseball games as well. These are one-size fits all hats with adjustable bands in the back. These hats are available in nineteen different pigment-dyed colors. 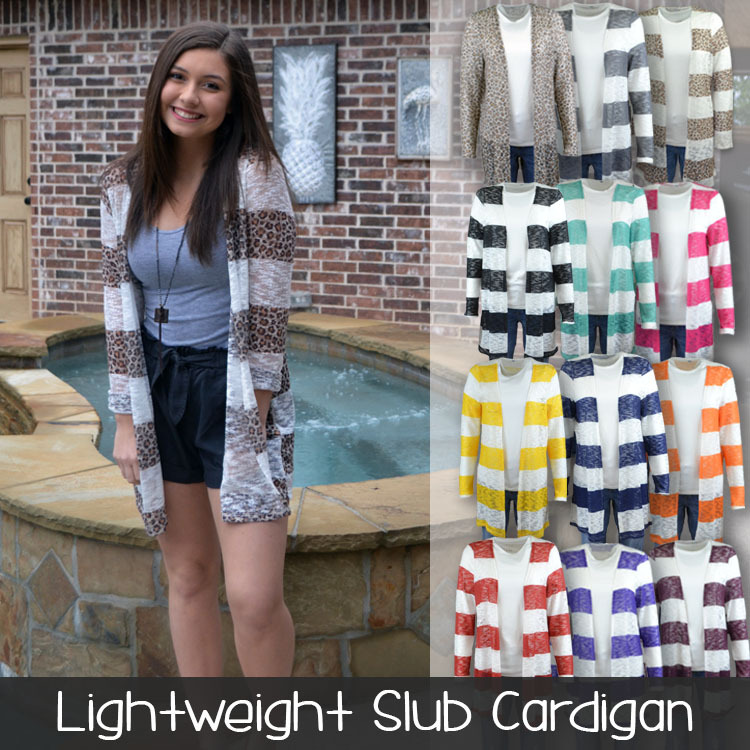 Select over twenty colors for your custom monogram as well. The great thing about this hat is that the only decorating feature is the monogram. That means you can wear it for beach days, volleyball, boating, a beach party, or anything you want. If you have a more specific event such as a baseball game or basketball game, you can choose these themed caps. One has an attractive, glitter baseball design with a monogram in the middle, and the other has a glitter basketball icon, also with a centered monogram. Are you in the type of pinch where you need to give a little accessory, maybe to one person, maybe to 100 people, and have no idea what to do? These monogrammed drawstring bags are perfect for just about any organization or event. These adorable bags offer you the option of adding first, middle and last initials to a whole selection of interesting colors. The seersucker material is available in pink or aqua. The corners are reinforced for extra strength, and long lasting value. Bring your toiletries, accessories, flip flops, towel or something else on the cream-colored background of this cute bag. We offer this bag in twenty different monogram colors, so you truly get the opportunity to make this piece your own. This is one of the highest rated items we offer. This monogrammed convertible necklace is a monogrammed accessory that anybody will love. This piece makes a fantastic gift as well. The convertible aspect means you can wear it long or short. You get a dozen different colors to choose from when you are pairing it with a chain that measures 18”. Get your monogram personalized in any which way you need and use the matching bracelet and keychain sold separately. Turn a regular gift into something special! 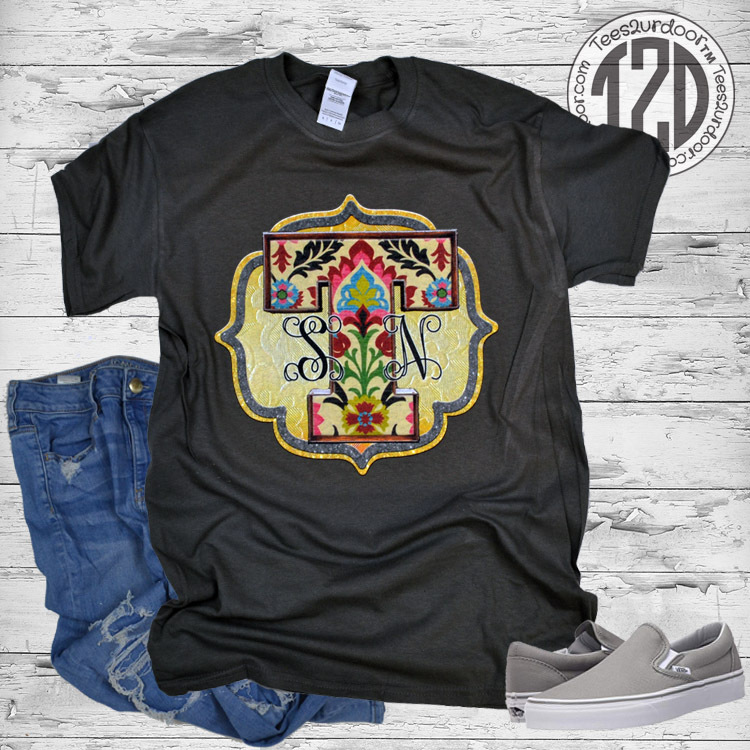 Tees2UrDoor gives you the ability to customize your own accessories. Our line of monogrammed jewelry comes with a medallion that you can customize with three personalized initials. You have the option to customize the disk color as well as the wording of the initials. For optimal visibility, we recommend that you select contrasting colors. Give a super personalized gift with this monogrammed initial Christmas bag. This red-striped bag may be personalized with the initials of the recipient. This bag is made completely out of cotton, and comes with generous dimensions of 25.25X17.5” which is perfect for carrying a variety of personal-sized items. This is the perfect way to complete a Christmas gift, but it also makes a great gift in and of itself. Sometimes, companies will use this as a holiday season gift to all employees. Our company has over 15 years of experience creating customized and monogrammed designs for local schools and teachers. We serve customers across the United States, including those in shopping malls and wholesale gift show shoppers. Our goal is to please customers by putting a smile on their face when they receive our product. Order a Tees2UrDoor accessory today. Place an order directly on our website or call 877- 245-0492 for assistance. If you have additional questions, send us a message on our contact page. We’re happy to help you with customization, quantity, shipping needs, and more.